Speechie Freebies: Super Point Sheet! I know it's a dilemma for many SLPs.... managing behaviors for kids that have a Communication Disorder eligibility. In our school we use "check and connect" to help encourage positive behaviors during the school day and increase parent-school communication. 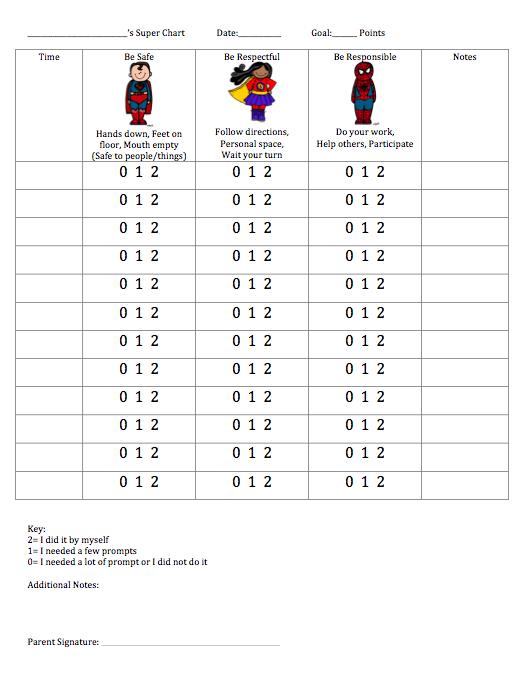 I created a generic Super Point Sheet for your students! Click here to see how you can get yours! Kite Flying Fun! Synonym or Homophone? Baseball Multiple Meaning Words Coloring Fun! Earth Day Activities...No Prep Required! April Showers Irregular Plurals Fun!